Superior Sights and Sounds has a variety of Audio and Video Accessories in stock every day! 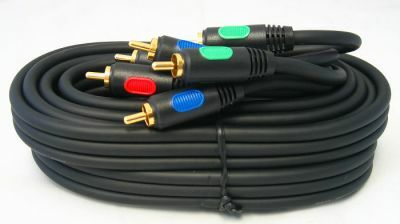 HDMI Cables, Cable Splitters, Antennas, Custom cables by the foot are available, along with many other items. Stop into the store at 2897 Seneca St, West Seneca to see what we have in stock or call us at 716-828-0800 to find out if we have what you need. Learn more about consolidating your remotes.